Your 2017 horoscope predictions continue as we now look at Aries love, romance and relationships for the full year ahead in 2017. Your in-depth yearly Aries love horoscope 2017 is a relationship astrology reading looking in detail at your Aries love life, friendships, as well as family and professional relationships in the year 2017. Your Aries love horoscope forecast includes predictions for romance, Aries family and work as well as Aries love life throughout the coming year ahead. You can also read your full year Aries horoscope 2017 for free, covering life in general, love, money, business and work. Astrology predictions and horoscope forecasts for all zodiac signs appear in the horoscopes 2017 page. You can also revisit your love and romance reading in the 2017 Aries Love Horoscope. Your Aries love horoscope for 2017, featuring relationship compatibility and romantic astrology reading appears below. Regardless of what this year has on offer Venus, planet of love is dishing out some of her own special magic this year and she has an eye on you. Normally spending just 24 to 26 days in Aries each year, the planet of love will return to update your romantic and relationship desires and expectations, but also to stand by your side to help attract everything you desire. Normally moving through during your birthday month or slightly ahead or behind, the fact that Venus will return on the 3rd February is the first sign that something is up. Instead of moving through Venus will slow down and on the 4th March, just over a month after arriving she will turn retrograde. This will open the door to a magical month, a month where the planet of love will retrace her steps, all the while keeping the doors open to the past and second chances. By the time Venus retrogrades back out on the 3rd April she will have been in Aries for exactly two months, half in direct and half in retrograde motion. Yet retrograding out the way she came means that she will return to start over, with a double dip visit from the 28th April to the 6th June. 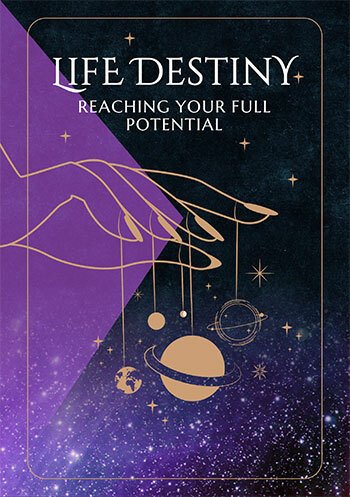 One reason I can see for Venus’ exceptionally long visit, is that with Jupiter in your relationship sector until the 10th October, this is putting a lot of focus on your relationships, bringing a chance to advocate for your own needs. However, with a lunar eclipse in your romantic sector on the 11th February Venus’ mandate is a romantically charged one. Even before returning to your sign and the time she will take off between visits, will be spent fuelling a sense of romantic nostalgia. This is over and above a romantic chapter from early July to late September, one that includes a fateful total solar eclipse on the 21st August. 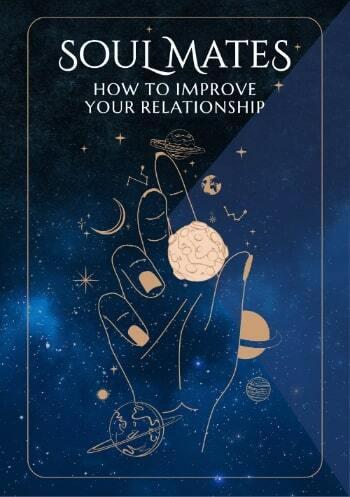 While there will be a lot of focus on your relationships all year, this will become a lot more important when the Sun returns to your relationship sector on the 22nd September. Between then and the 9th December, a parade of planets will move through in order to bring this powerful relationship year home. In retrograde motion in your relationship sector from the 6th February to the 9th June, Jupiter will take your relationships into a review period that almost exactly mirrors Venus’ time in your sign.